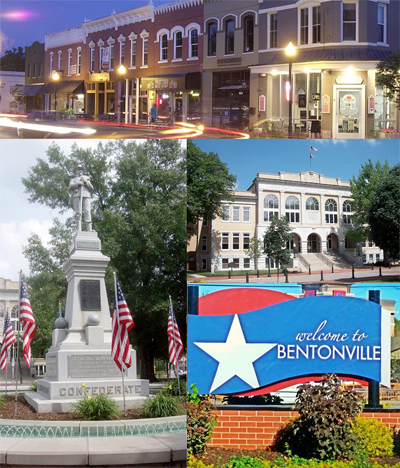 The coordinators of the Arkansas, Missouri (Kansas City and St. Louis), and Texas and Oklahoma TCC Chapters would like to extend an invitation to all TCC members to join us in Bentonville, Arkansas, from Friday, March 23, to Sunday, March 25, 2018, where we will meet in a unique location to share travel experiences, enjoy gourmet food and drink, and explore the world of great art. The event will include tours of the Crystal Bridges Museum of American Art, and presentations/travelogs by members of the sponsoring chapters. If you are interested, please RSVP to Charles Merkel: tccstl@yahoo.com or call (314) 644-7797.